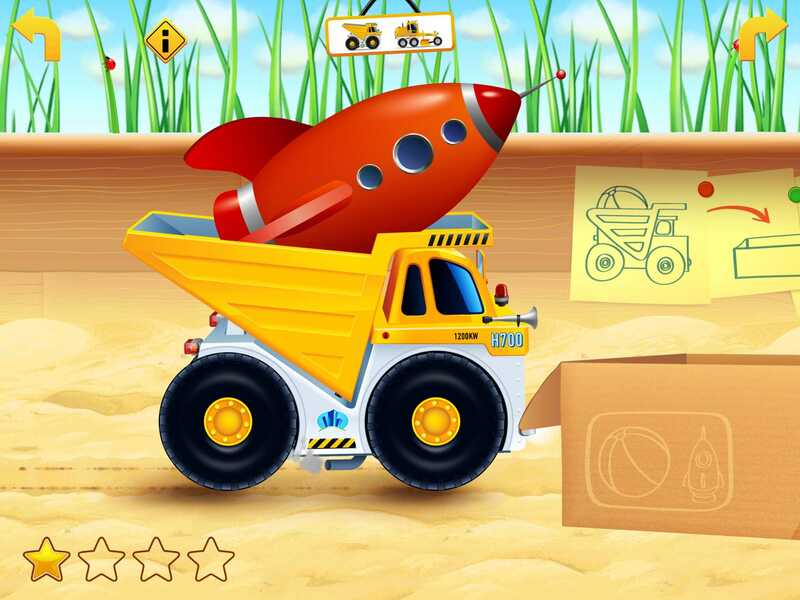 If you have a kids who loves all things that go Vrrroom, don't miss this fun truck exploration app. 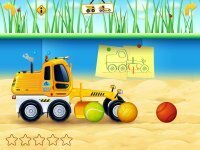 Each vehicle has a mission for kids to accomplish, such as moving balls into a container using the grader. But they can also just play around in this make-believe construction site. Kids move the vehicles by tilting their device or by placing a finger on the side they want the vehicle to move. By experimenting with touch, kids can open the doors, toot the horns, and flash the vehicle's lights. They can also touch objects such as a toy rocket ship or a Teddy bear to load them into the trucks. 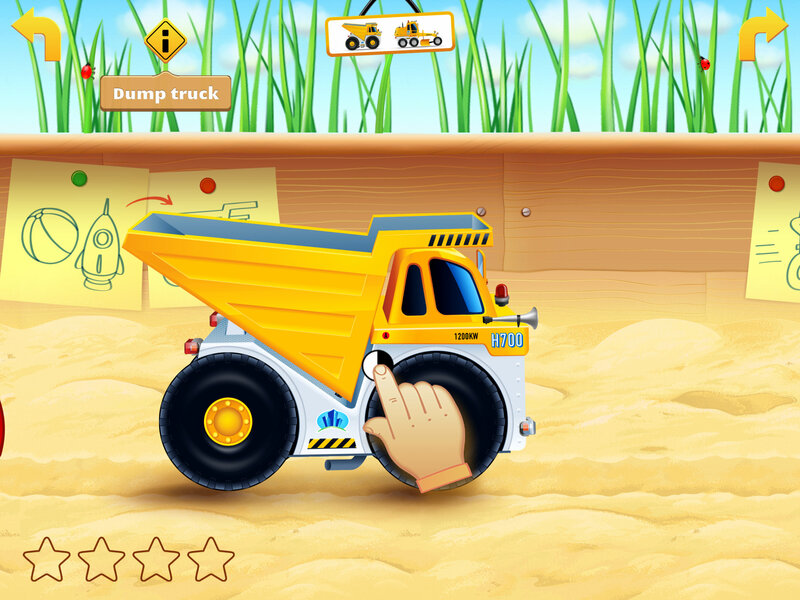 Cars in sandbox: Construction is a nifty app for truck-loving kids. It lets them experiment with realistic-looking toy trucks to see what they do in real life. 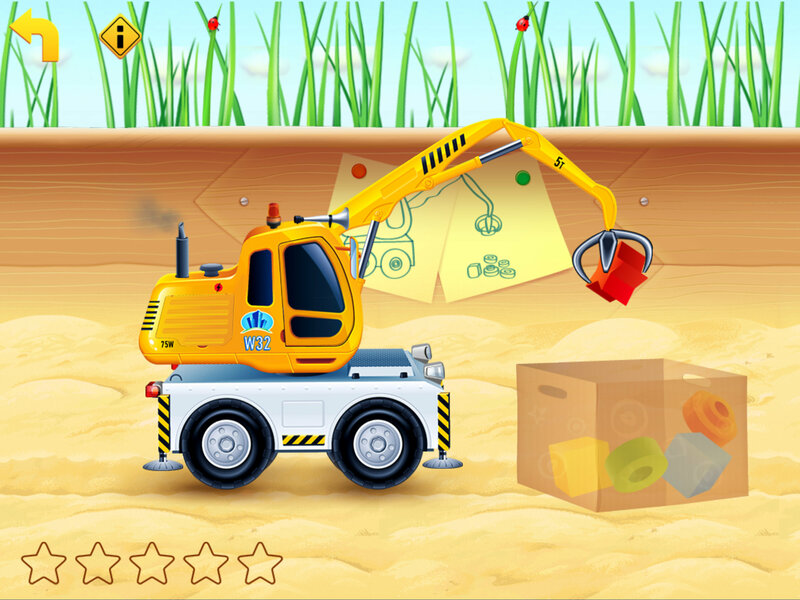 The app also encourages kids to use fine motor skills as they open doors, extend the arm of a crane, or turn on flashing lights. If kids are having trouble figuring out what to do with each truck, the background shows pictorial instructions. And when kids finish a mission, they are rewarded with stars. 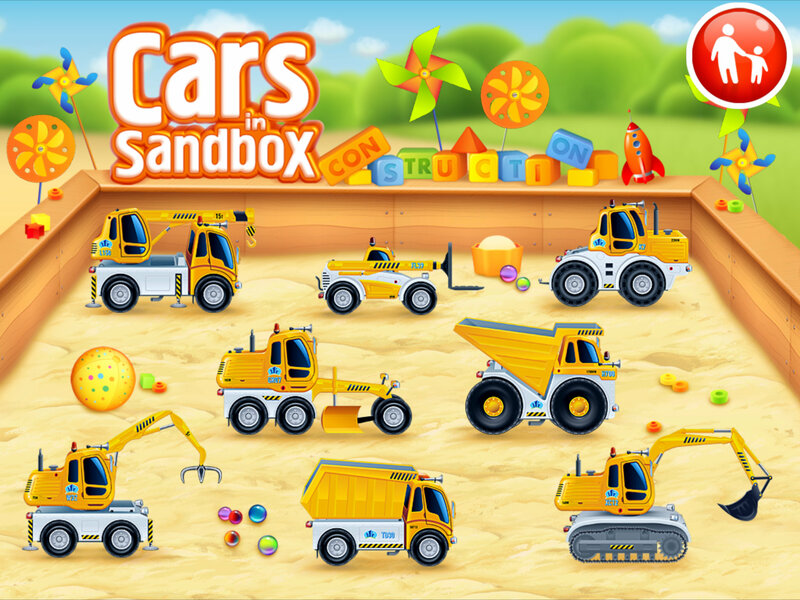 This app is best for vehicle-lovers who get captivated by watching construction sites.